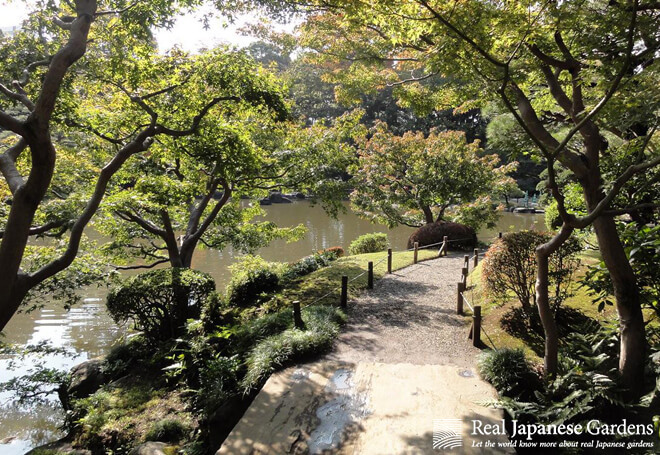 The Western-style mansion in the Kyu-Furukawa garden was built by Josiah Conder in 1917. 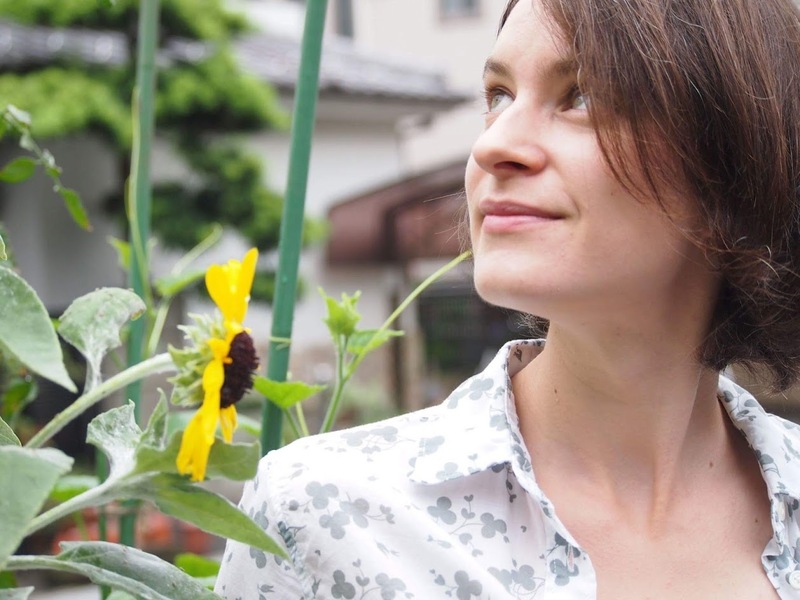 The adjacent garden was designed by him as well. 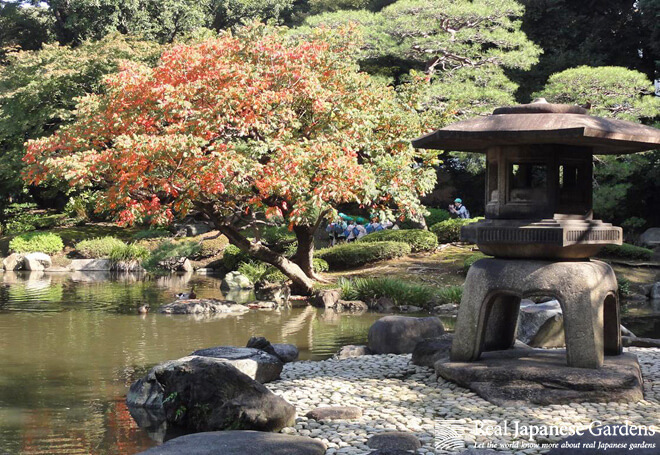 The Japanese-style garden in the lower area of the garden was constructed by the famous Kyoto garden designer Ogawa Jihei. 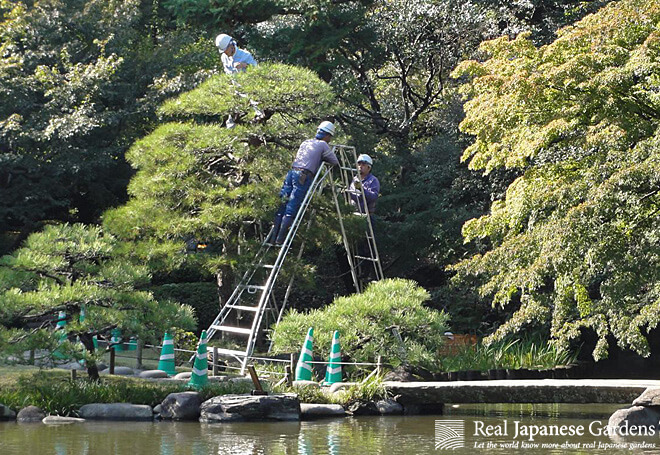 Gardeners working on a pine in the Kyu-Furukawa garden. Path along the pond at the Kyu-Furukawa garden. 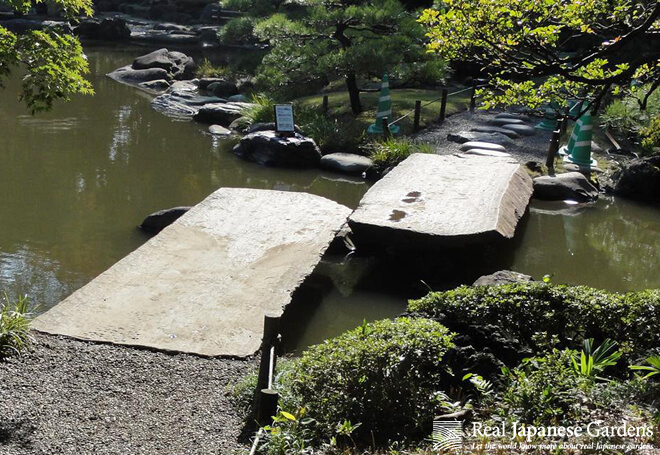 Stone bridge in the Kyu-Furukawa garden. Tree in nagare form at the pond in the Kyu-Furukawa garden. 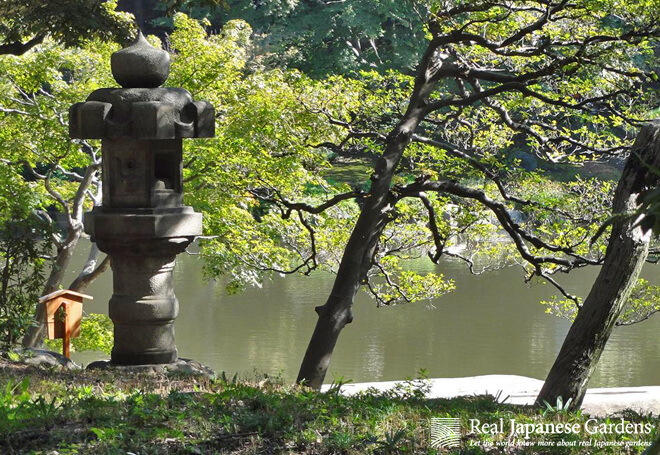 Snow viewing lantern in the Kyu-Furukawa garden.